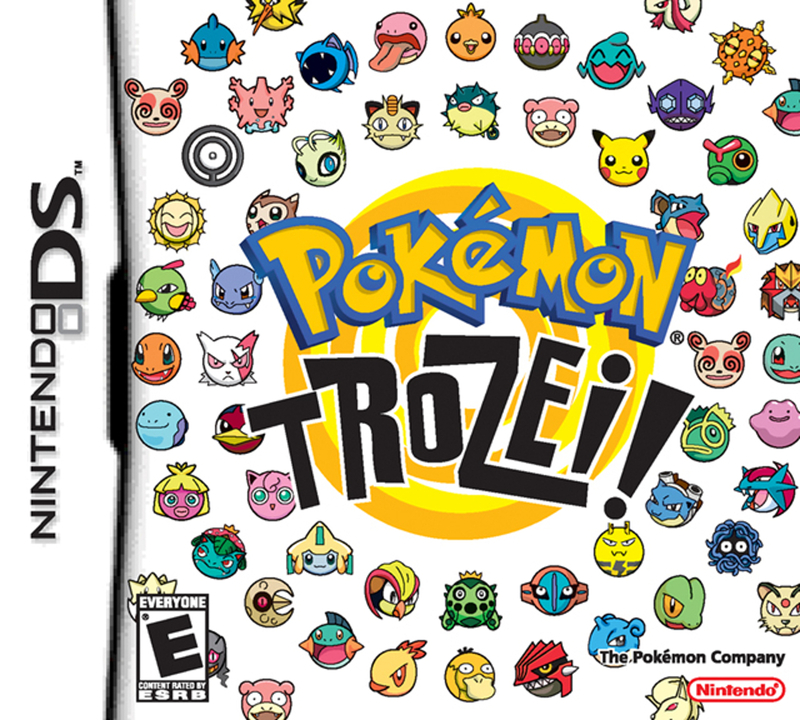 Pokémon Trozei! is a game I’ve wanted to play for many years. This comes naturally as I’m a fan of the franchise and puzzle games, in general. 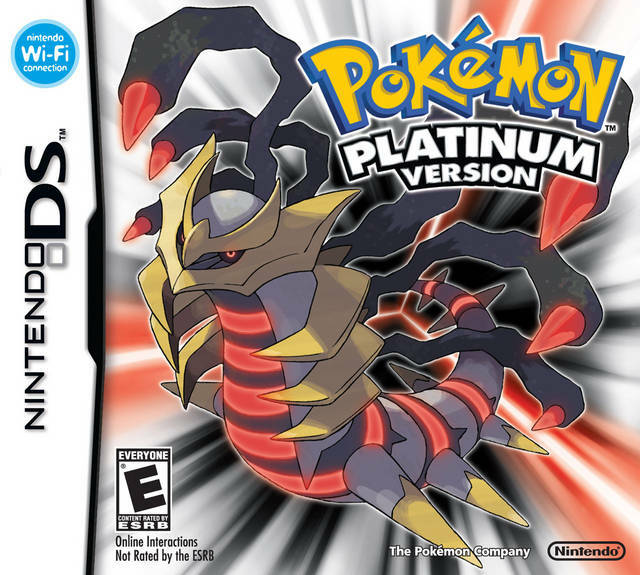 Even more so with it being a Nintendo DS game, meaning it was well-suited for bedtime play. I finally encountered a copy of the game for a fair price not too long ago, and have recently completed the single player campaign. It was a brief playthrough, but I found it to be a solid matching puzzle game with a unique style, all its own. 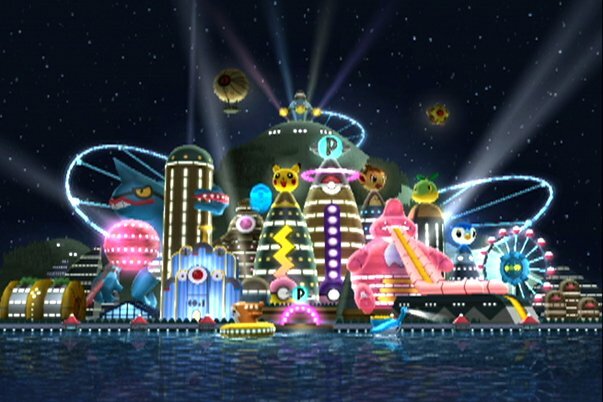 Each gameplay field was limited to less than a dozen Pokemon. 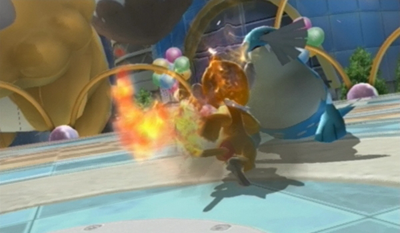 The game followed the exploits of Lucy Fleetfoot – a secret agent intent on rescuing stolen Pokémon. Following the guidance of her commanding officer and equipped with the Trozei Beamer, Lucy was able to track down storage units containing stolen Pokémon, and transfer them to a safe place. 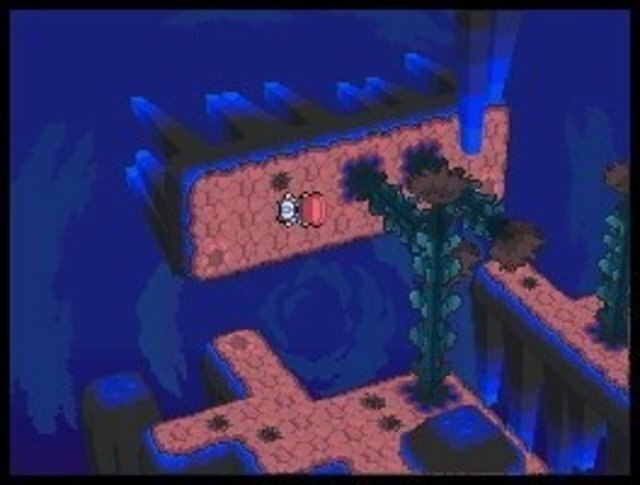 Her Trozei Beamer allowed her to see what Pokémon were in the Poké Balls, and when four or more like Pokémon were lined up, safely export them. 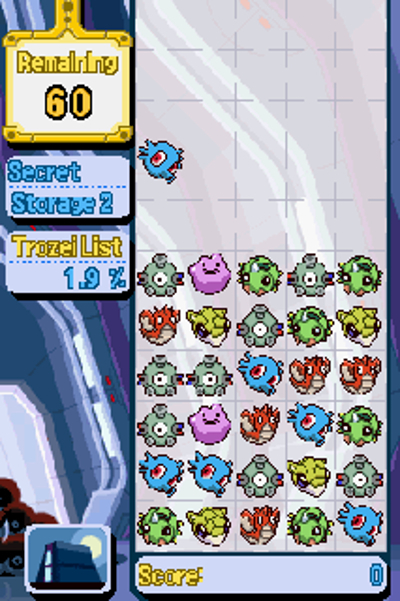 In gameplay terms, this translated to sliding rows and columns of Pokémon icons around on the touch screen. Games like this are usually noted as match-three, but this one started off like a match-four, requiring me to match four like Pokémon. 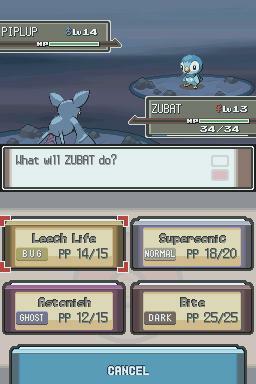 But, once a row or column (no diagonal matching) of four Pokémon was matched, a Trozei Chance would happen. When this occurred, the requirements were lessened so I could match three like Pokémon, and if I was successful again, I was able to match pairs. 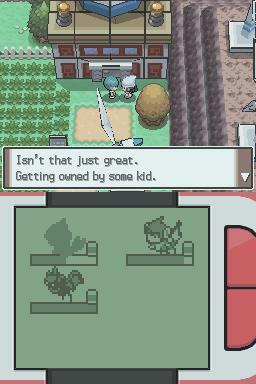 Almost always, this resulted in large chains, clearing most of the Pokémon from the play field. The columns would plummet quickly, and the half-second I still had to line up multiples was ample time to react. The campaign was void of story beyond the initial setup, although Lucy would do battle with bosses of the rival organization. In these instances, they spouted quick diatribes regarding Lucy’s cause and promoted their nefarious intentions. These quick little segments highlighted the unique art style of the game, which didn’t truly shine in the gameplay. 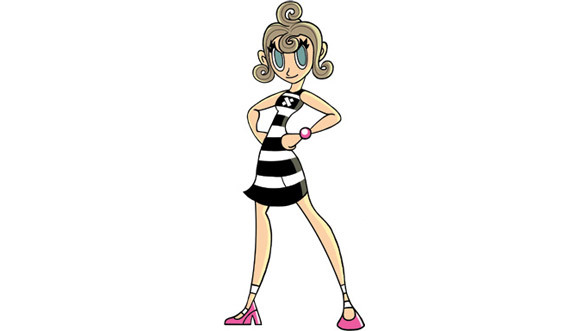 The Pokémon icons were cool too, and highly distinguishable (to a fan like me, at least) but the character designs were evocative of 1960s spy cartoons, circa Nickelodeon during the 1990s. It took me roughly three hours to complete Pokémon Trozei! and of that time, nearly an hour was spent battling the final boss. I didn’t spend any time with the multiplayer, but it seems like it’d be fun and that there’s some variation in the available modes; plus, it’s has single-card play which is always awesome. 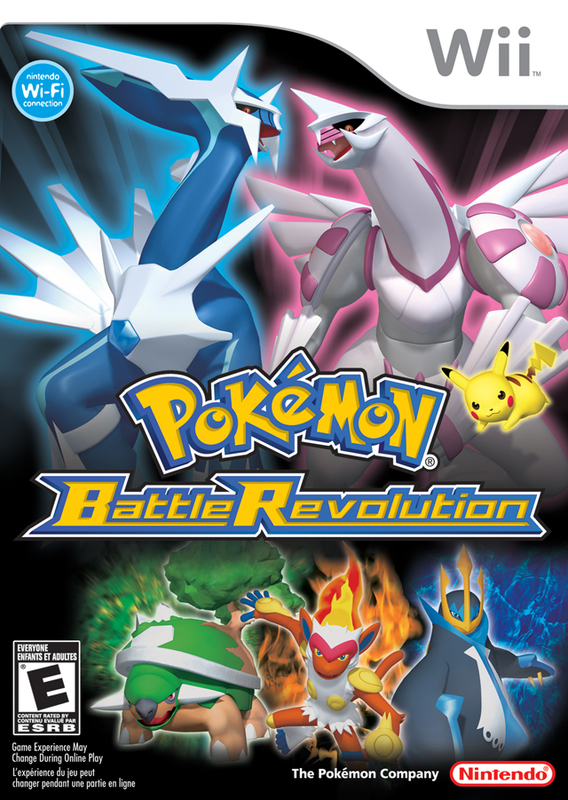 There’s a Pokédex of sorts to complete in-game, but it’s nothing more than a listing of the Pokémon, which totaled about 380 when this game was released. I didn’t find it incentivizing, personally. 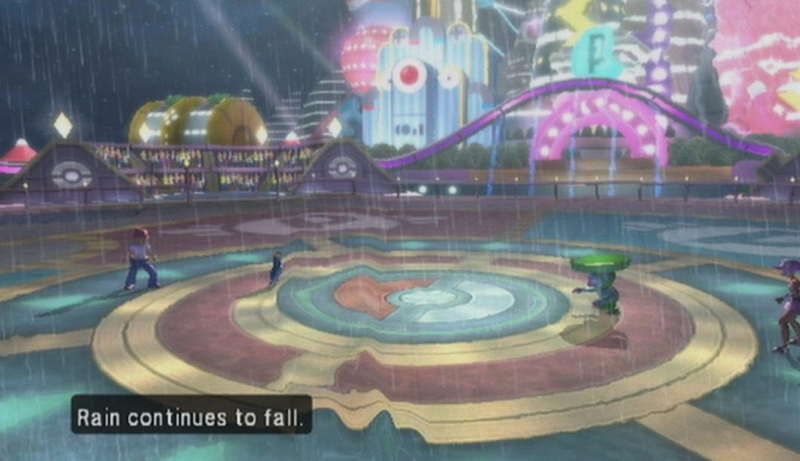 Still, I did enjoy the basic gameplay the game offered. It provided a unique take on the match-three formula and the implantation of the touch screen was perfect.